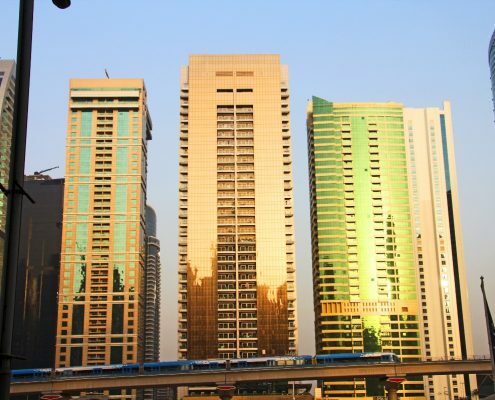 We believe the journey can sometimes be more important than the destination. 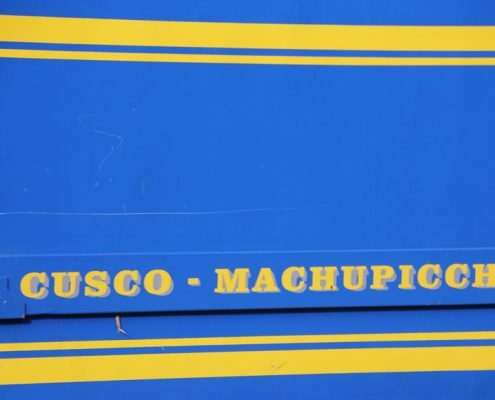 Train to Machu Picchu – wend your way to the most breathtaking archaeological site in the world, on this journey from Cusco to Machu Picchu in Peru, enjoying panoramic views and stopping in Ollantayambo and Aguas Calientes for further sightseeing. Trans-Siberian Express – travel across the Russian steppes to the Sea of Japan in unprecedented luxury. This is a journey of over 8,000 miles, skirting the shores of the vast Lake Baikal and traversing the extraordinary Siberian tundra. Blue Train – this famous South African train trip takes in Table Mountain, Cape Town, Pretoria and Kruger National Park, through sunflower farms, vineyards, passing penguin colonies and crossing the Hex River mountain range. 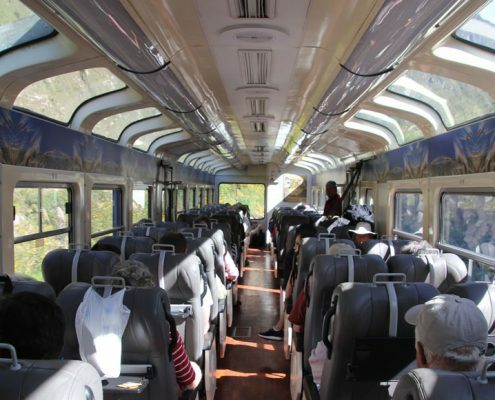 Rovos Rail – the most luxurious train in the world, this is a journey that can stretch all the way from Cape Town to Cairo, visiting the most spectacular sights in Botswana, Zimbabwe, Zanzibar, Tanzania, Uganda, Sudan and South Sudan along the way. Palace on Wheels – an elegant trip through the territory of the erstwhile Maharajas: Rajasthan, India. Experience heart-warming hospitality on a journey that encompasses palaces, forts, national parks and the astoundingly beautiful Taj Mahal. 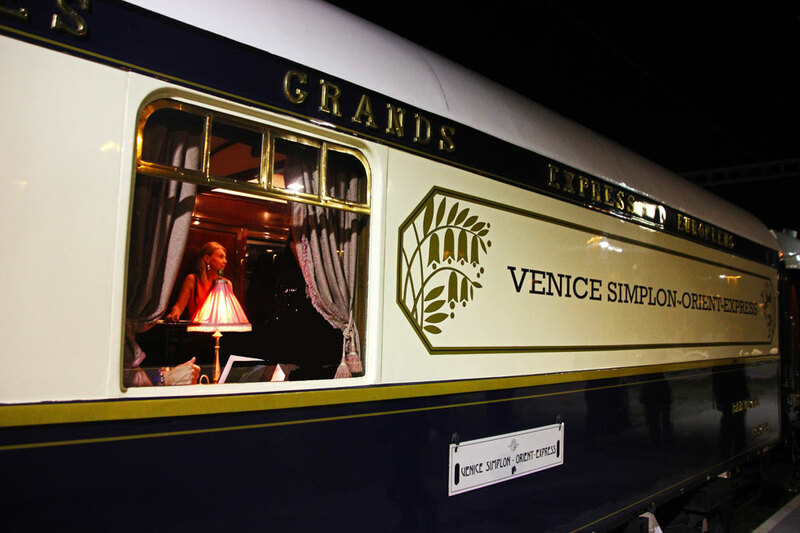 Orient Express – this train journey allows you to visit some of Europe’s most stunning destinations, including Paris, Milan and Venice. 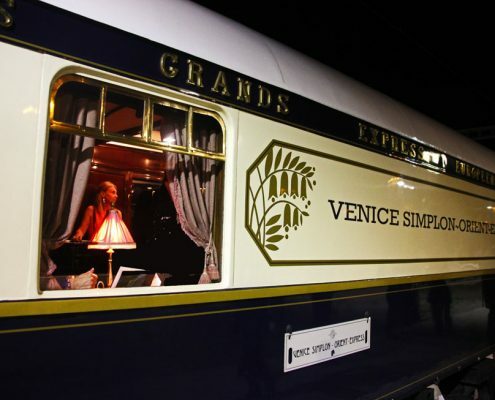 The train boasts vintage cabins, lively on-board entertainment, exquisite food and impeccable service. Eastern and Oriental Express – this is luxury train travel through South East Asia: Singapore, Malaysia, Thailand and Laos. It moves through some of the world’s most exotic landscapes, with golden temples to visit, lavishly decorated cabins and an outdoor observation cabin. Ghan Train – this is an Australian transcontinental adventure named after the Afghan nomads who once travelled the same distance by camel. From tropical Darwin in the far north to Adelaide on the south coast, this journey goes via Alice Springs, through the Northern Territories and the dramatic Red Centre. 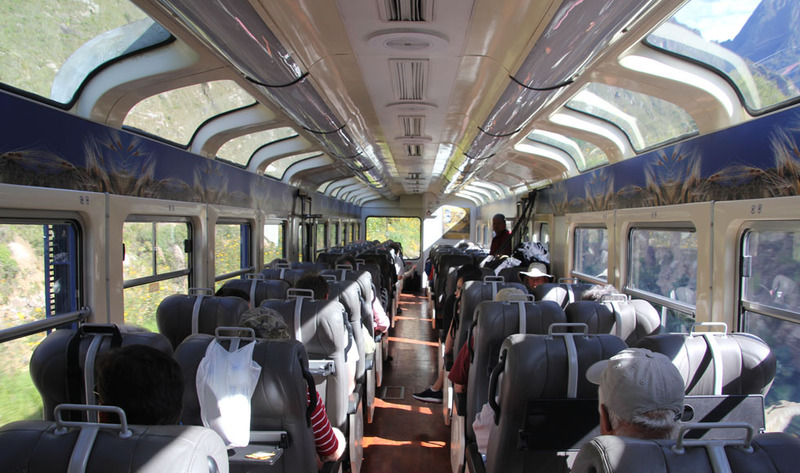 Rocky Mountaineer Train – this journey displays the dramatic Canadian mountain scenery in all its glory, followed by the craggy coastline of Alaska. Icebergs, snow capped peaks, rugged cliffs, fjords, rested islands, glaciers, and whales make this train journey an experience not to be missed. USA coast to coast – this epic journey visits all the USA’s most memorable sights: New York, Washington, Chicago, the Grand Canyon, Yosemite National Park, Rockies, San Francisco, and Hollywood – not to mention all the outstanding scenery in between. 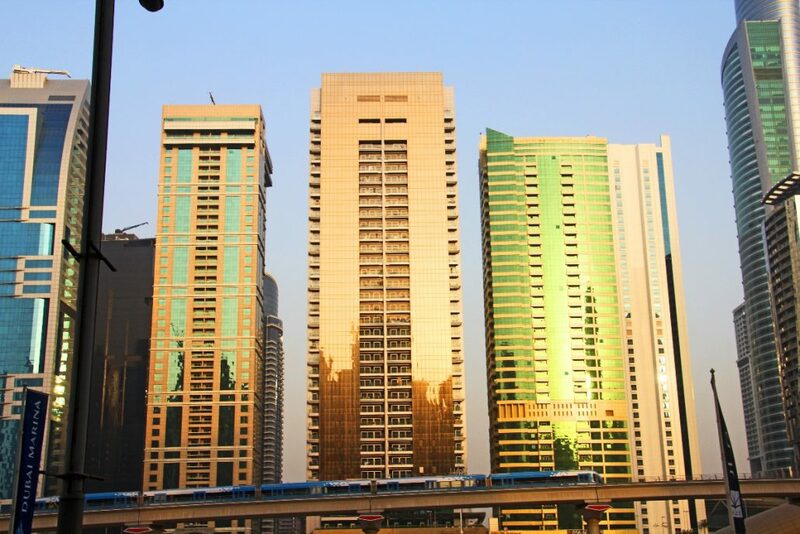 Eurostar – don’t miss a ride on the high speed railway service connecting London with Paris and Brussels via the channel tunnel – visit the Champs Elysee and the Notre Dame, Brussels’ Grand Place, or take the kids to Disneyland Paris. Reunification Express – this is certainly not an ‘express’ journey, but nonetheless a wonderful way to travel the length of Vietnam – chatting, reading, eating and gazing out of the window at the stunning scenery. Witness spectacular views of paddyfields and conical hats, colourful towns, bungalows, gushing rivers and majestic mountains, banana and papaya orchards, all the way from Saigon to Ho Chi Min. Trans-Mongolian Railway – this train traverses the Gobi desert in Mongolia, half a million square miles of wilderness containing some of the Earth’s most diverse and beautiful landscapes, as well as dinosaur fossils, traditional nomadic families, gazelles and camels. 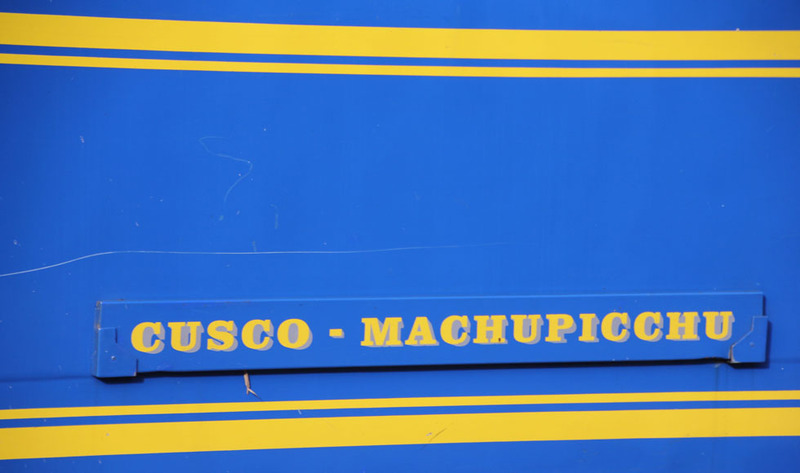 Al Andalus Express – this newly restored luxury train runs through Andalusia in southern Spain. Excellent gastronomy, picturesque towns of whitewashed walls and perpetually sunny vistas: Seville, Cordoba, Granada, Ronda and Cadiz, through a number of world heritage sites along the way. Bullet Train – known as the Shinkansen, this train links most of the major cities on the islands of Honshu and Kyushu in Japan, reaching speeds of up to 300km/h. 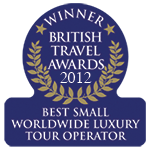 It is known for its punctuality, comfort, safety and efficiency. Maharajah’s Express – this journey through the north of India, from Mumbai to Delhi, takes in the Taj Mahal, tigers in Ranthambore National Park and dramatic mountain scenery. Darjeeling Toy Train – this is the Darjeeling Himalayan Railway, from Siliguri to Darjeeling. The narrow train winds through tea plantations, deep valleys and gorgeous foothills. The Overlander – this traverses New Zealand’s North Island, between Auckland and Wellington, over river gorges and through the central volcanic plateau, taking in much of the country’s perpetually beautiful scenery. 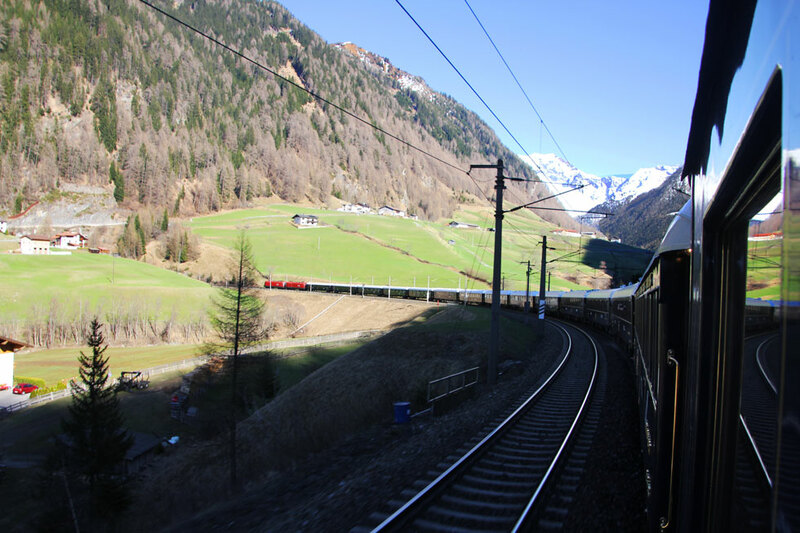 Bernina Express – this crosses the spectacular Swiss Alps through a World Heritage Site from Chur, Switzerland’s oldest city, to Tirano in Italy. 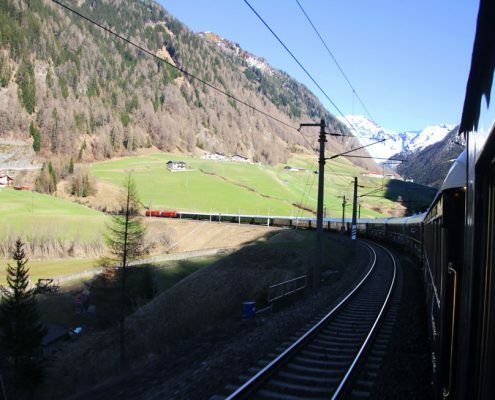 This is Europe’s most scenic rail journey amid high alpine fir trees, over an ancient rough stone viaduct. Lhasa Express – this train travels from Quinghai in Chian to Lhasa in Tibet, climbing 5000 metres on its 2703 mile journey. Experience four seasons in one journey – mountains, lakes, endangered animals, all viewed from the comfort of your cabin where you can sip aromatic coffee.